We are a bit of an attraction here in Feicheng, because they rarely get international visitors, especially those from America. People giggle and point at us, then get embarrassed when we notice them. We smile, say hello, and attempt in very bad Chinese to communicate. Frequently, the teens and children come to us to talk; all of the children take English in school, and some speak moderately well. This girl approached me in the park, talked a little bit, and asked to take a picture with me. After we posed for her mother’s cell phone, I asked if I could take her picture. 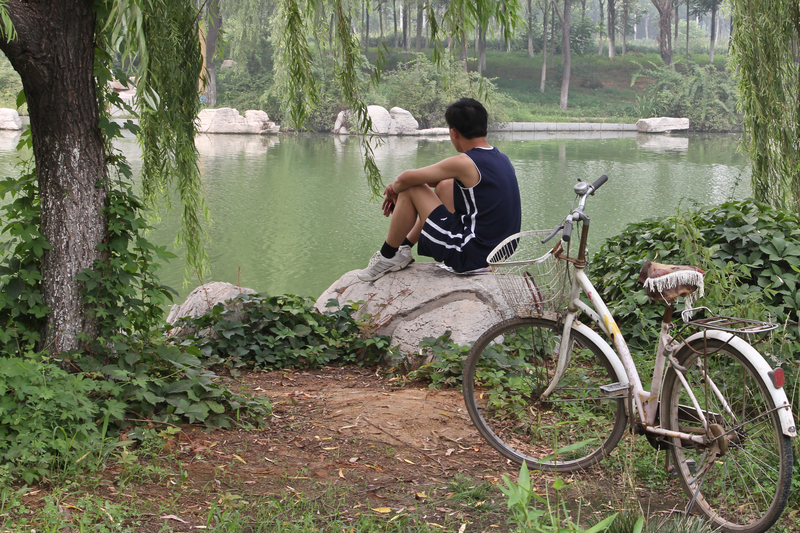 A high school senior sitting in my writing workshop asked me today if teenagers in the United States are very different from teenagers in China. She represented most of the Chinese teachers and students I’ve talked with when she said, “I think American teenagers are free and do not feel stress.” I explained that most teenagers in my country work hard to get good grades and to perform well in extracurricular activities in order to get scholarships because college is absurdly expensive. There are some teenagers who are lazy; however, their future opportunities are limited. I was taking pictures of the people shopping in the streets last week when I heard these boys shouting that they wanted me to take their picture. When I look at this image, I see teens who could live anywhere in the United States. Feicheng after dinner, when the people leave their televisions and join their friends in the park to dance, play games, watch movies, or just share the day. I’m training teachers in Feicheng City, in the Shandong Province, China. Although it’s a small city of nearly a million people, it has a small-town feel, which I love. While wandering around a park, I stumbled on this peaceful scene. 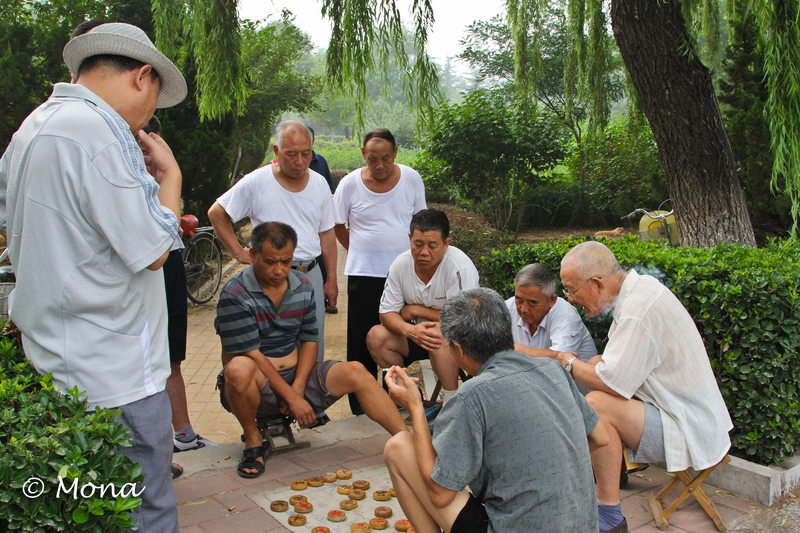 I surreptitiously watched card games and Mahjong games being played on make-shift tables on sidewalks all over Shanghai and Feicheng. The players, seated on small collapsible stools, spent hours at their games. I was disappointed that I was never able to get a picture. At the end of my stay in Feicheng, I had a few hours to wander in the park across from our hotel, and finally got my shot, not of cards or Mahjong, but something equally absorbing. The haze of cigarette smoke drifted amidst the men who were so focused on the game that they took no notice of me or my camera. Not a single man glanced my way, which allowed me to watch their game without feeling as if I were intruding. 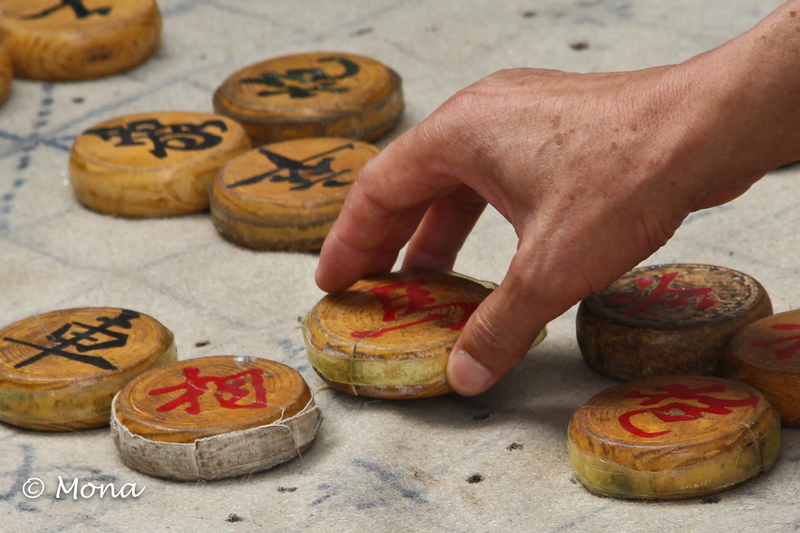 They play with discs that are similar to checkers; yet the moves seemed more like chess. 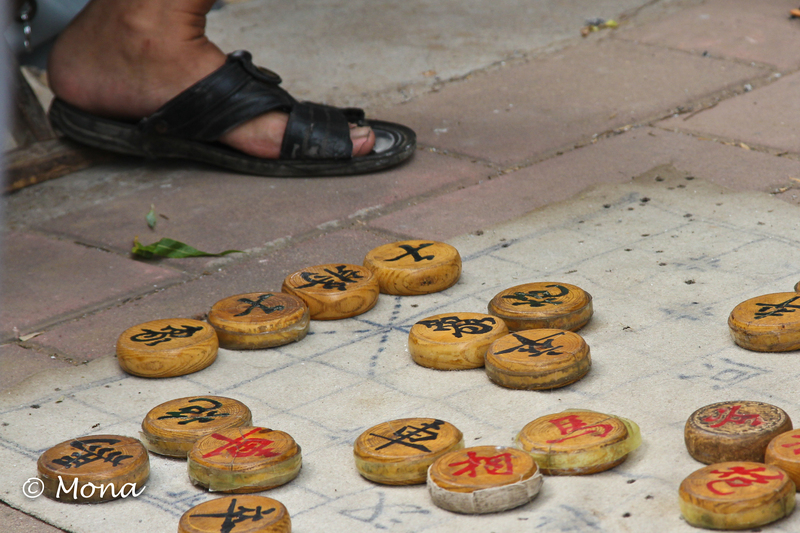 I learned later that the game is called Chinese chess. We have been served different parts of the lotus at some of our more formal dinners here in Feicheng. It is not only delicious, but it is rich in vitamins and minerals. So much for the nutritional value. 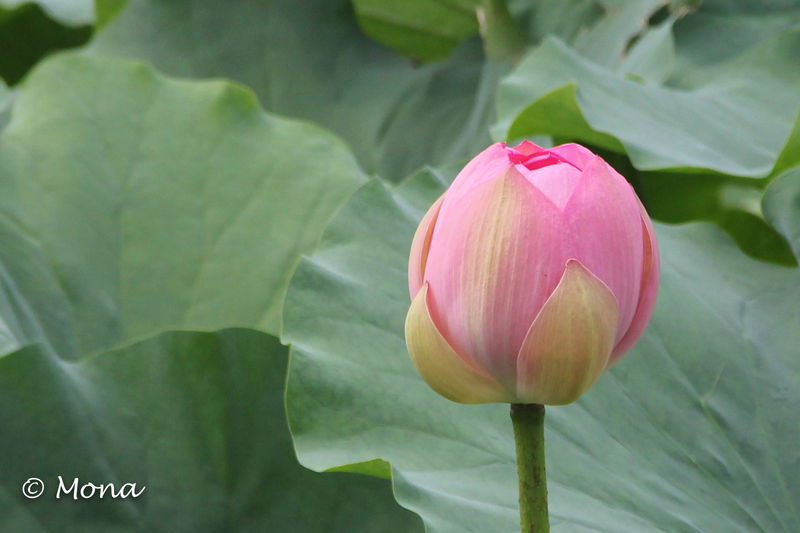 The lotus is, quite simply, beautiful, and I was delighted to finally photograph it today. The plant grows in insanely murky water; yet it produces one of the most spectacular blooms on earth. I understand why it carries so much symbolism in the Buddhist faith. The lotus grows in murky water and mud which reminds us that we are born in a world where there is suffering, which is a vital part of the human experience and makes us stronger and teaches us to resist temptation. The lotus symbolizes the purifying of the spirit which is born into murkiness. 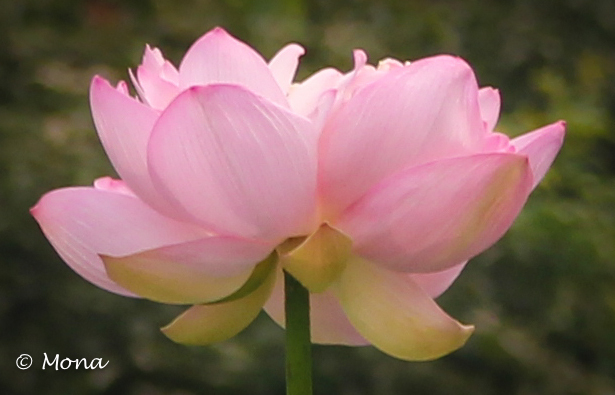 A closed lotus represents the time before a person finds Buddha or enlightenment. 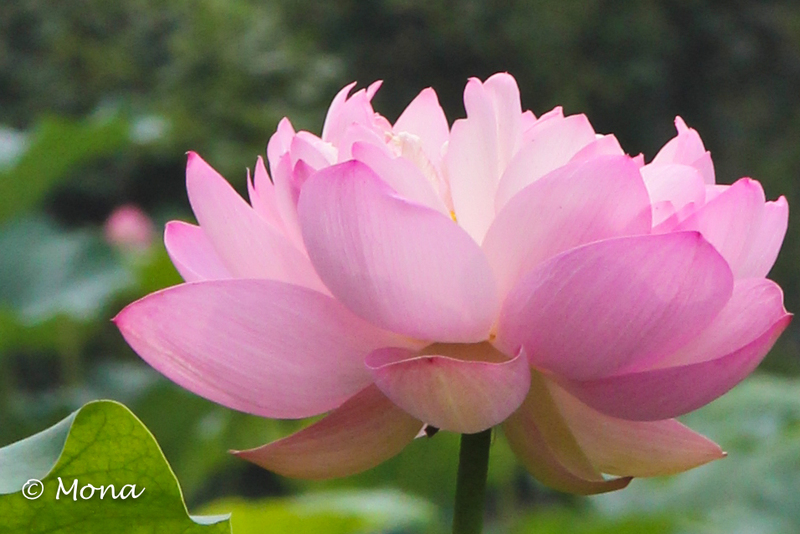 The lotus in full bloom symbolizes full enlightenment and self-awareness. 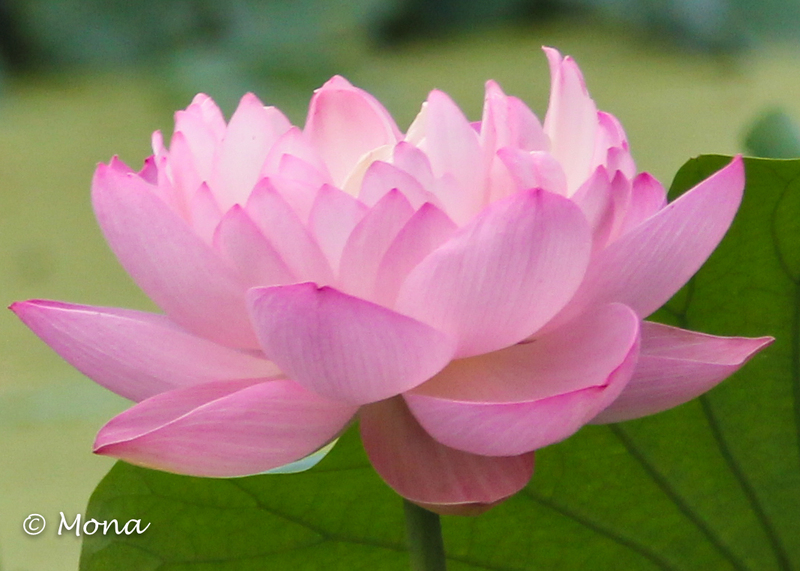 The pink lotus flower represents the history of Buddha and the historical legends of the Buddha. The white lotus blossom, which I did not find today, symbolizes purity in the mind and spirit. The lotus flower in Buddhism represents rebirth as a reincarnation, when a soul leaves this world in its present form to be reborn in another. 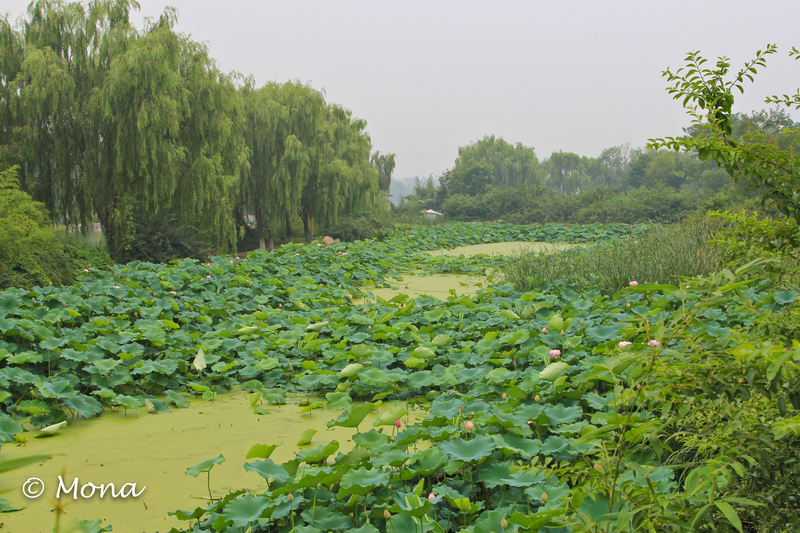 The lotus is used in traditional Chinese medicine and is rich in vitamins and minerals.